Made from ground dried sassafras leaves, it’s a key ingredient in flavoring a traditional Louisiana gumbo. 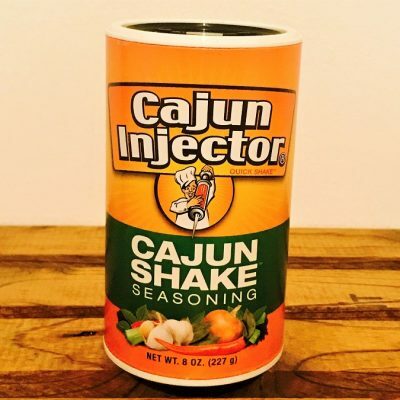 Deep in the heart of the South Louisiana’s bayou country, Cajun Chef seasonings are still made from time honored, traditional family recipes using only the finest spices and peppers. There’s no better assurance of quality then consistency. 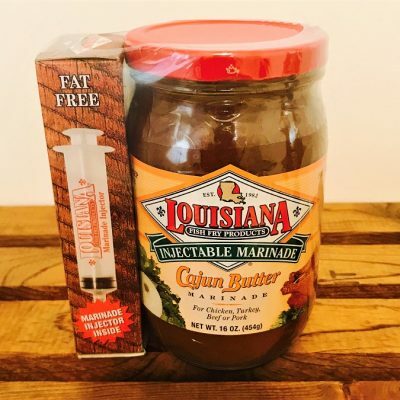 Because Cajun Chef selects the best from major agricultural suppliers year-round, you can be sure of consistent quality and supply. 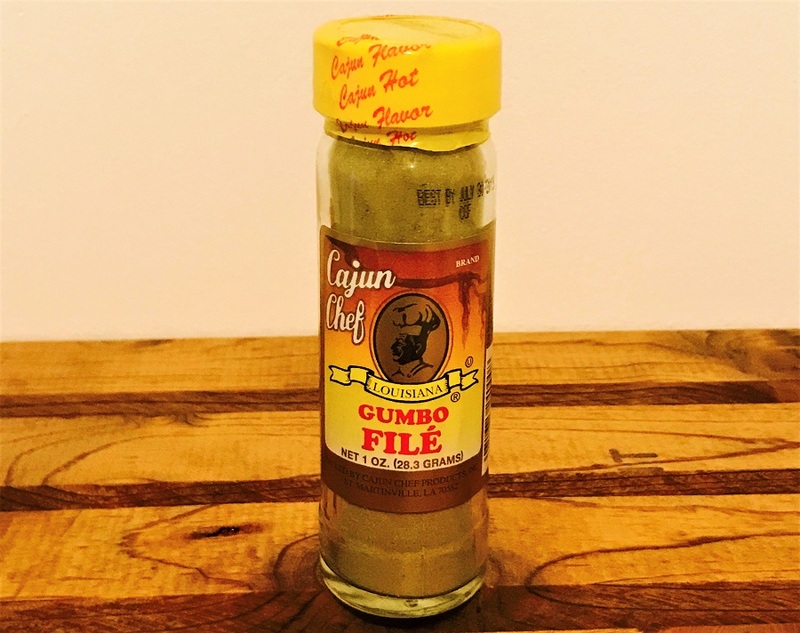 Cajun Chef invites you to taste what’s hot –that Cajun flavor. 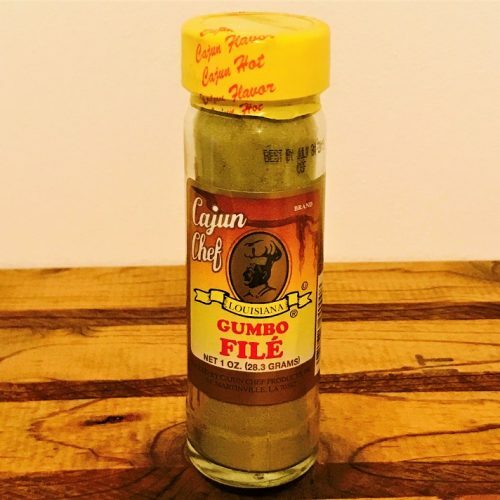 You’ll agree, Cajun Chef is not only deliciously different – it’s decidedly better. Just a sprinkle, just a shake, adds flavor to everything you make. 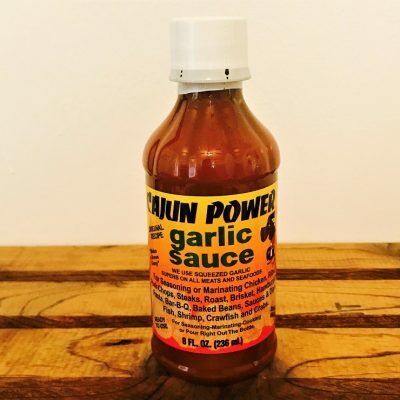 Chef Caro's original recipe garlic sauce is not hot, but perfectly seasoned. 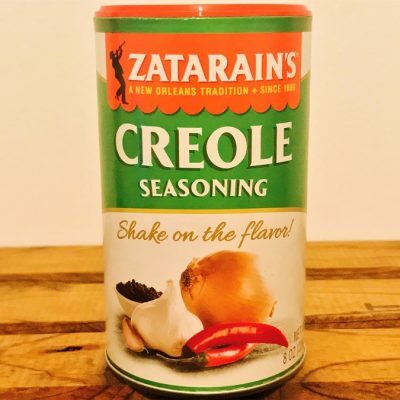 Zatarain's Creole Seasoning adds a deliciously different taste to everything you shake it on.